In 2015 I was hired to photograph art prints, apparel and collectibles by the art collective, The VACVVM. Overseen by Mondo Creative Director Mitch Putnam, The VACVVM is comprised of Aaron Horkey, Brandon Holt, Jessica Seamans, Joao Ruas, Ken Taylor, Mike Sutfin, Nicolas Delort, Randy Ortiz, and Vania Zouravliov. Together, they produce high-quality limited edition art prints, as well various forms of apparel and other collectables. The VACVVM Portfolio 1. Limited edition portfolio containing 8 individual art prints, representing each member of the collective. Moth Logomark t-shirt. Design by Brian Steely. Printed by Industry Print Shop. 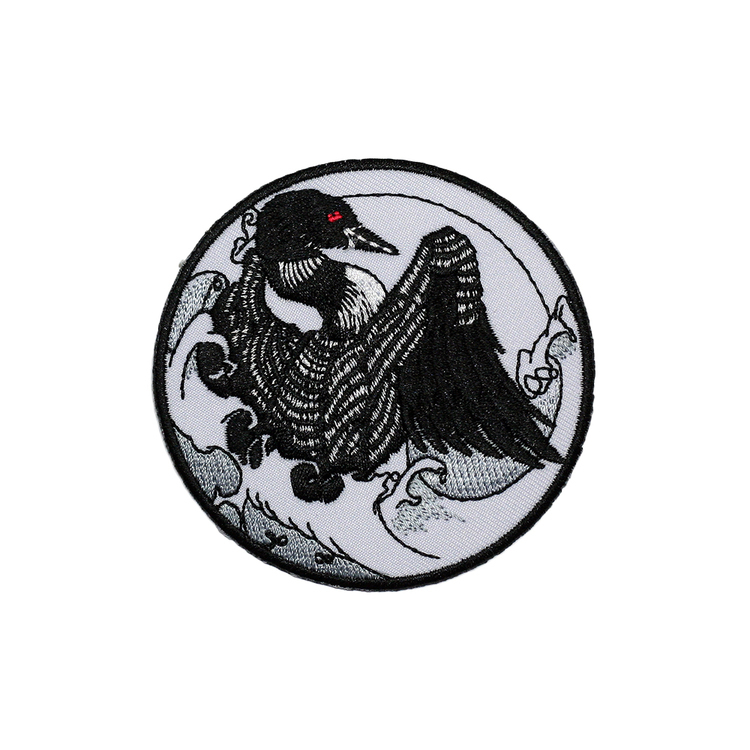 Minnesota Loon Embroidered Patch by Vanessa Foley.